Ah … the holidays! The period between Thanksgiving and New Year’s Day is chock-full of family, friends, parties, gifts, jingly music, and employee vacation days. If you do eCommerce – this can be your busiest time of the year. But even then, it’s busy for production but not necessarily for leaders and technologists. December is all about keeping everything running and not trying to make any changes (if it ain’t broke). The entire holiday business world becomes a distraction to the work of actually leading your business. But that is exactly why December is the PERFECT time to be strategic and lay out a plan for the coming year in four key strategic areas. And if you do it now, then December can become “Stratember” where you jump weeks of months ahead of your competition. Here’s what you should do now. 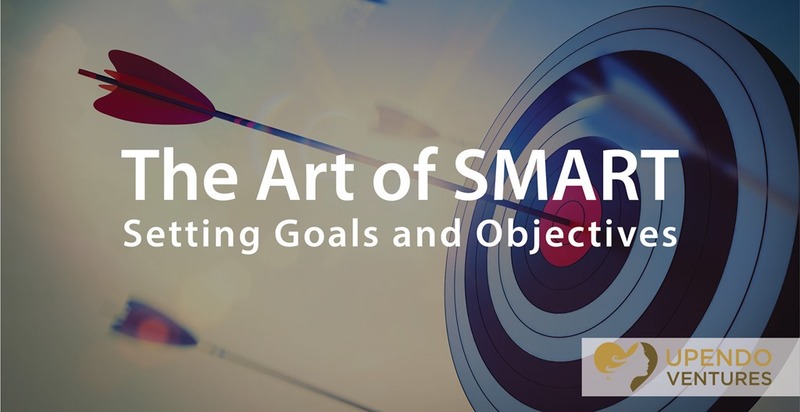 A few weeks ago we posted an article on setting SMART Goals and Objectives. If you had a set of SMART objectives in place this year, pull out that list and evaluate your success in accomplishing them. If you missed one or a few, try to identify “why” and whether the goals you set brought value to your business. Then, move some of those SMART objectives forward to a new list and plan a course of action to achieve them. It’s like giving yourself a self-imposed performance review, and it’s an extremely valuable exercise for all business leaders to do, and this month is the perfect time to do it. Most online businesses enforce a website black-out period during the holidays, and this makes a lot of sense. When you either have lots of key technical staff taking time off or are an eCommerce business racking up your biggest sales of the year, locking down your website and apps during the last six weeks of the year is a smart thing to do. But when the Champaign bottles are empty and the lights come up in January, what do you want your technical teams working on? Inventory your technology assets and get everything down on paper – including hardware, software, and subscription services. Review the apps, widgets, and services installed on your website over the last few years and determine which ones are still delivering value and which ones have become chunks of legacy code clogging your bandwidth (you might be surprised, remember this article?). Lay out the first tech project plans for the year and figure out costs and – in some cases – savings are involved. If you make those plans now you can save precious weeks of productivity. Business accountants are crazy busy in January and in April for all the obvious reasons. But those periods are all about frenzied, tactical activity. 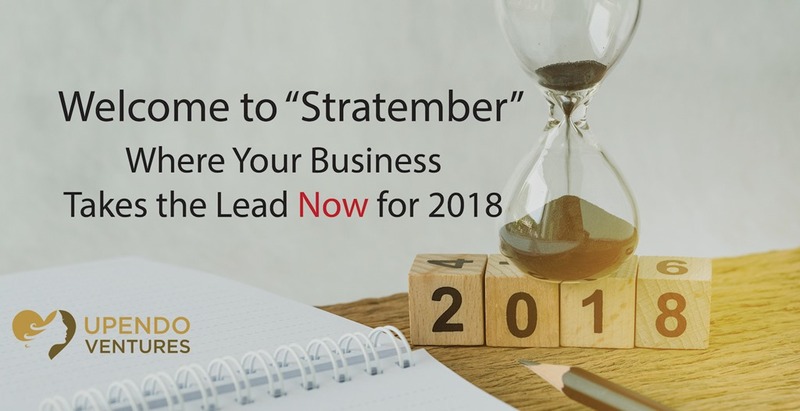 Stratember is the perfect time to have a short, strategic conversation with the person who keeps the finances in order and does your business taxes. I just did this myself and it’s going to save me thousands of dollars. Here’s how. I gave my accountant a brief, high-level overview of sales and expenses for the year. Then –since I had already reviewed my website and technology requirements – I discussed anticipated capital expenditures and how I was going to finance them. Finally, we discussed staffing needs for the coming year. In my particular situation, he advised me to buy those computers now (before the end of the year), prepay for a few expenses (website annual hosting plan and other technical subscriptions), and to not worry about changing business structures at this time (LLC, S-corp., Sole Proprietor, etc.) among a few other things. Because I got this advice now and am able to act on it prior to January 1, I am personally going to have more than $3000 cash in my pocket that I wouldn’t have had otherwise. But I am just a micro-business. The larger your business the larger the potential impact. I am going to take that extra cash and use it to grow my business in 2018. Boom! 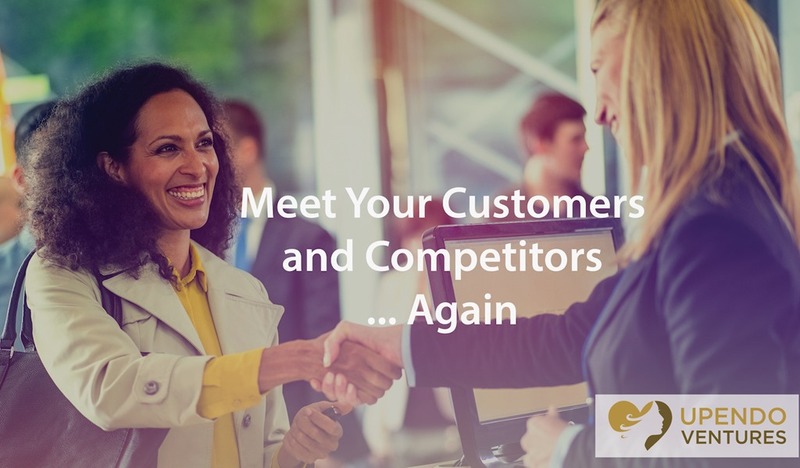 It’s simple … who you thought your customers were going to be at the beginning of the year may be different from who actually became your customer over the last twelve months. Sometimes it’s a good thing – like stumbling into an unexpected market niche that you can expand on next year. But it could also mean that some of your targeted ads are not as targeted as you thought or that your product offering and pricing strategy are not in alignment. You’ve probably done a customer persona at some point (if not, let us know and we can help you put one together). Pull that previous planning document out and compare it to who your customers actually are these days. You might learn that your offerings and messaging are on track or that you need to make some adjustments. Either way, you will gain important insights into your business. The same thing holds true for your competitors. If you have launched new products and services or if your target demographic has shifted, it’s time to reevaluate your competition in that space. And even if everything is on track customer and product-wise, new competitors – large and small – may be entering your space or changing their strategies. The point is to take advantage of this time to look at your business as if you were evaluating the opportunity for the first time. It’s great if you can do it every quarter. But most small businesses and entrepreneurs are way too busy building, making, growing, and executing most of the year. Disciplining yourself to do an annual customer and competitive review each year in “Stratember” is a great way to start. December does NOT have to be lost time … not when you are the business leader. You can get a leg up on the competition by applying a little bit of hustle. Take advantage of the weeks in between Thanksgiving and Christmas to plan and strategize your growth and success for the new year. 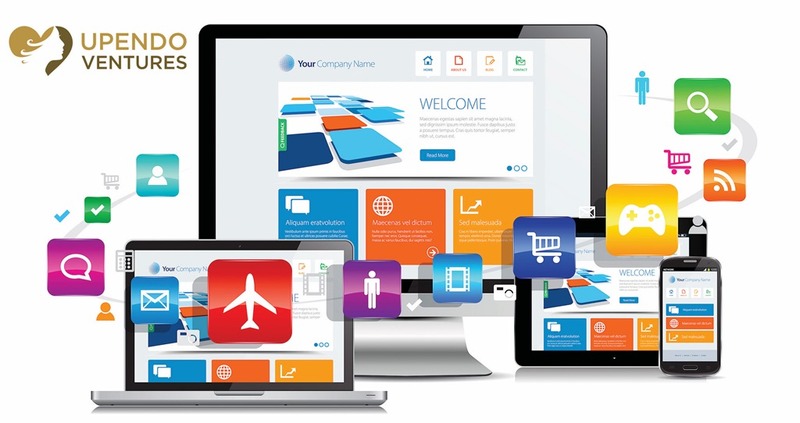 If you need help planning your business, website, and technology strategies, just let us know. Helping small businesses is what we do. Jeff is a 25-year veteran of communications serving the technology fields. He has worked at the super-large tech behemoths of yesterday and the small entrepreneurial shops of tomorrow across the landscape of software, hosting, and cloud. He is a communications and social science nerd — and that means he creates a lot of content covering messaging, technology, leadership, and economics. I thought that I knew what usability was. I mean, it’s simple, right? You just make sure people can use your product. Wrong – kind of… Even though you can simplify it like that, there is so much more to consider when usability is being addressed. How do I know that? Well, one of my favorite books these days is not a technical book, per se, but rather a non-technical book that focuses on design in technology. It is called Don’t Make Me Think, written by Steve Krug.